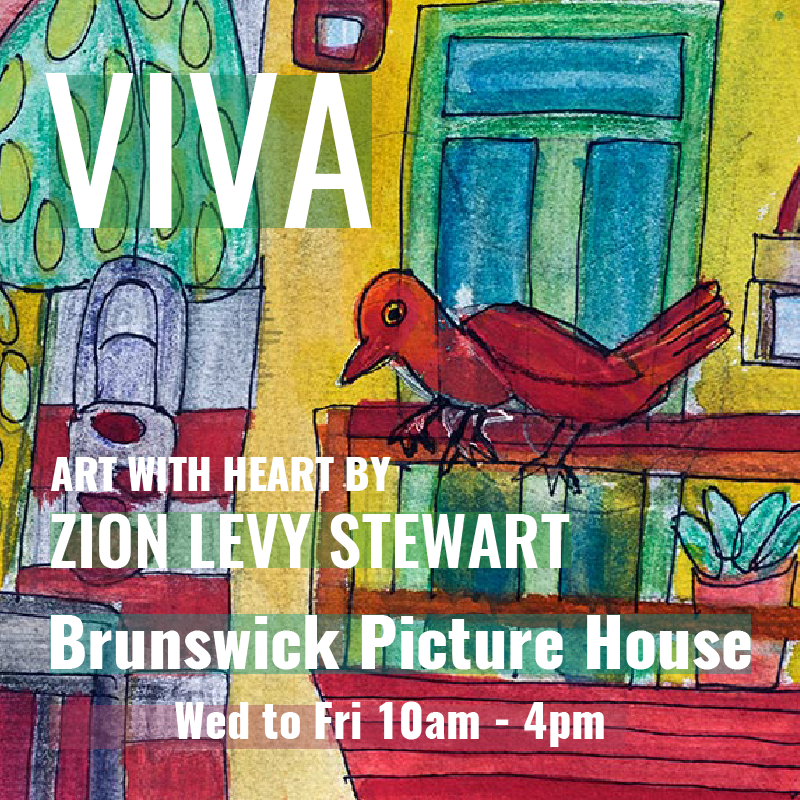 We’d like to welcome you to the art exhibition VIVA by Zion Levy Stewart. A collection of vibrant colourful watercolour paintings inspired by the colours of Mexico. You are welcome to view the exhibition Wednesday to Friday from 10am to 4pm at the Brunswick Picture House until 21st March 2019.